You’ve likely seen her on the cover of a few magazines, on the beaches as a competitive volleyball player, or as a television personality. Now, allow me to introduce you to super athlete and healthy living icon, Gabby Reece, in a different role: Wife. Married since 1997 to big-wave surfer, Laird Hamilton, Gabby has been candid about the challenges she and her husband faced in their early years of marriage. Wedded bliss quickly turned into something else and four years into their union, they were headed for divorce. 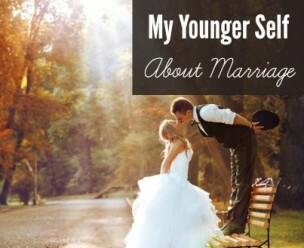 But she’s guest posting here today, because they soon discovered, what so many of us have also learned over the years: A great marriage isn’t something that just happens; it’s something that must be created. I, for one, am so happy Gabby and Laird made it. And I’m just as psyched she’s here today to share 7 great tips that prove she knows how to bring her “A” game on and off the court! Let’s face it: it’s easy to fall into a routine of monotony with our daily work schedules, errands and general life up-keep. Devoting our energy to “crossing things off the list” can often leave one of life’s most important commitments (our marriages! ), well, unchecked. Don’t fret: the joy of saying “I do” includes learning new ways to say and do things that will keep your marriage exciting, interesting, and plenty spicy. 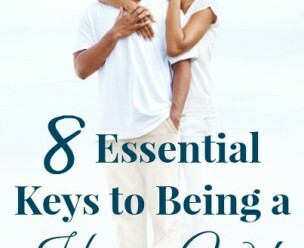 Change it up with these relationship affirming tricks of the trade. 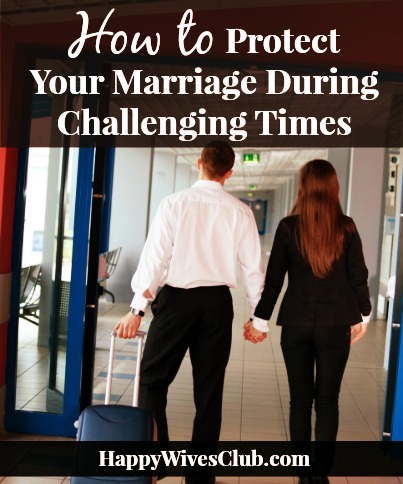 7 Easy Ways to Spice Up Your Marriage! 1) Just say yes. One thing that I’ve learned is to exercise the power in just saying YES. I tend to get so off into my routine and that can be boring. It’s easy to start to associate your partner with the monotony of your daily routine. Saying yes to new things helps bring forced adventure into your life. 2) Learn things individually. Try unusual things. It makes you shift and talk about different things and it keeps everything interesting. There are things you can do as an individual. Put an effort toward continuing to learn new things or reading new things. You gain new and different things to talk about. This helps your partner find you more engaging. 3) Express positivity. I always try to make sure my husband knows that I am happy to see him. I go out of my way to express that to him. There’s this level of respect that keeps in that space. It becomes a reciprocally positive tone. 4) Laugh. 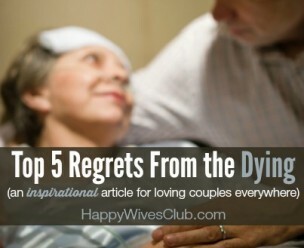 Laughter is so important in a happy, fulfilling marriage. I think there’s this myth out there that men can let go and laugh with friends but sometimes don’t show that side of themselves to their wives. Laughter is so helpful. 5) Extend your idea of foreplay. It’s an amazing concept to start to recognize that foreplay has nothing to do with the bedroom. Laird empties the dishwasher in the morning and I love that. Appreciating all those little things can lead you into the bigger things. 6) Protect the mystery. I tend to believe in exercising a little bit of discretion. It’s important to keep the mystery alive in your marriage by being subtle. 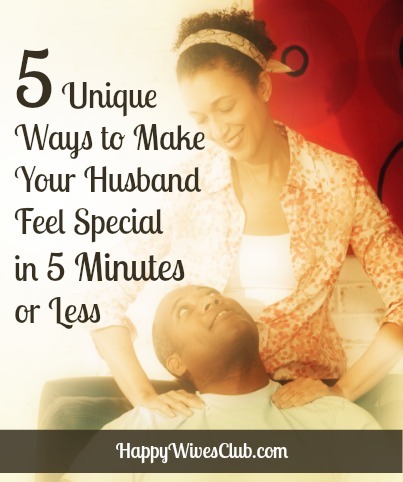 I don’t need to do every personal thing in front of my husband. 7) Strike the balance between independent and giving. I try to achieve a combination of being independent and bending over backwards for my partner. I believe that it precipitates this good feeling and inspires us to both behave well. It’s a gear shift where you are your own person and defined but you will do many loving things for your husband as well. Gabby Reece is a celebrated American volleyball player turned author, activist, model and mother. Gabby is happily married to professional surfer Laird Hamilton. 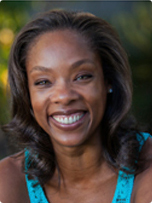 Today Gabby connects with women across the globe with her candid take on marriage, motherhood, and sensible ways to live healthfully. Visit GabbyandLaird.com for more.